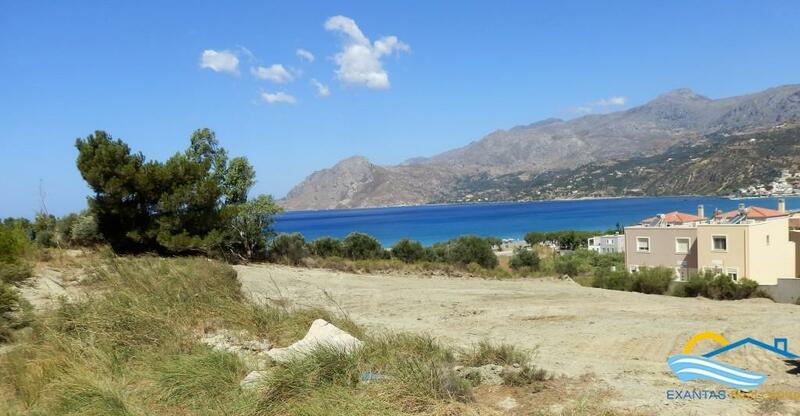 Excellently priced unique plot in Plakias! The plot is 904 sq.m in total and is located on the best point of Plakias beach only 200 mrs away right above that on the hillside. the building capabilities are 400 sq.m for private use or more for commercial development. The property is suitable either for business (building houses for sale or rent, etc) or private use! The property is one of the very few with the above specifications at that price range which can be found in such a beautiful place! Plakias is located on the south coast of Crete, just 35km from the city of Rethymno, Plakias huddles around a small and scenic port. 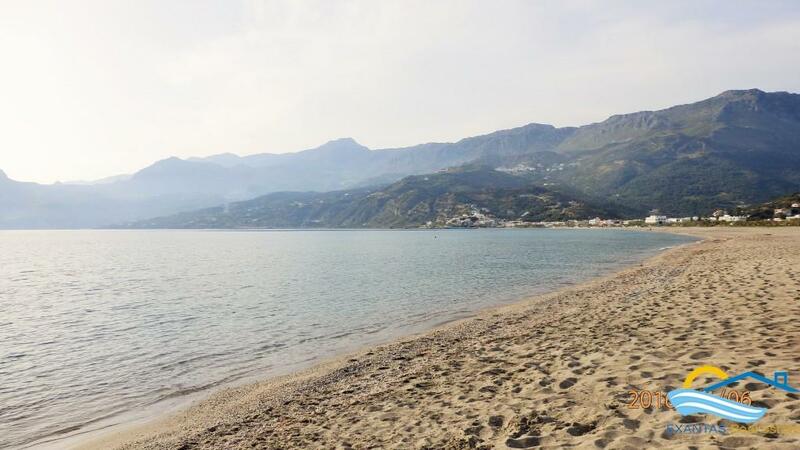 Plakias is all about the simplicity of life. Fragrant coffee in a local taverna, sunsets over iridescent seas and healthy local cuisine. With spectacular beaches, a sublime coastline surrounded by azure waters and a stunning mountain backdrop, it’s hard to imagine a more idyllic spot for your holiday home. 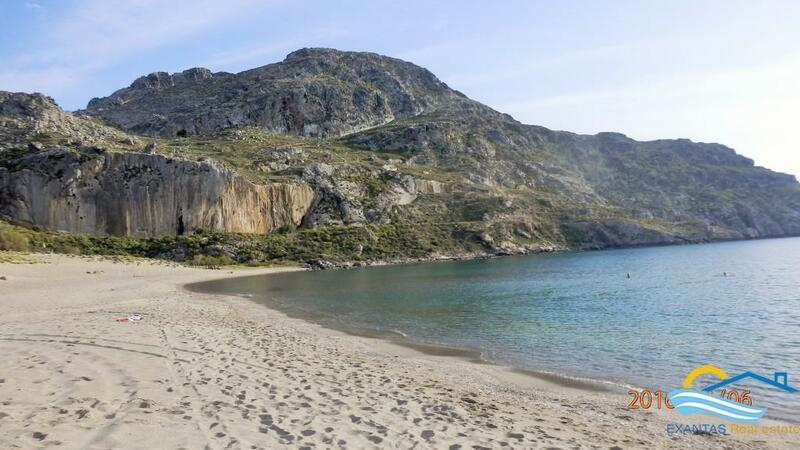 The breathtaking mountain range surrounding Plakias is carved open by the Kourtaliotis and Kotsyfos Gorges which carries the Kotsyfos River through Plakias to the sea. The Blue Flag award makes the area ideal for wind-surfing, diving and swimming. Or of course, you can simply enjoy a relaxing stroll admiring the splendid local architecture or soak up the cosmopolitan lifestyle.